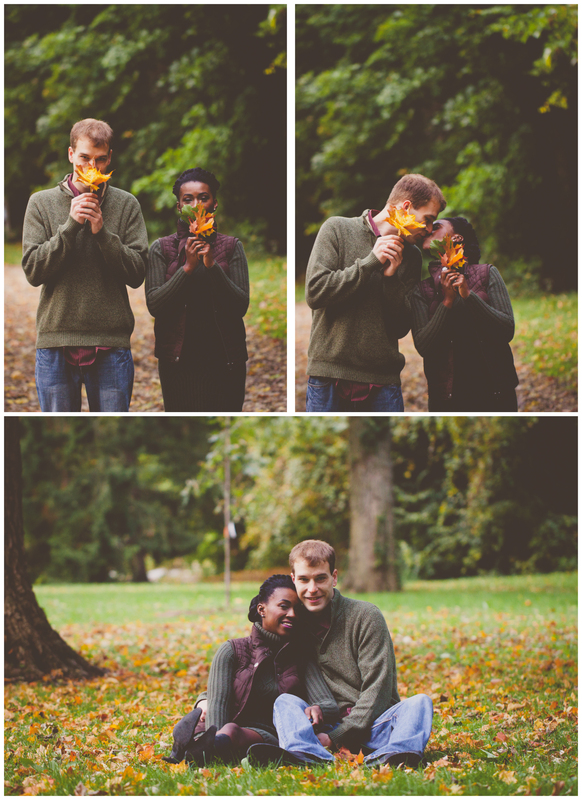 Fall continues to be my fav time of year. 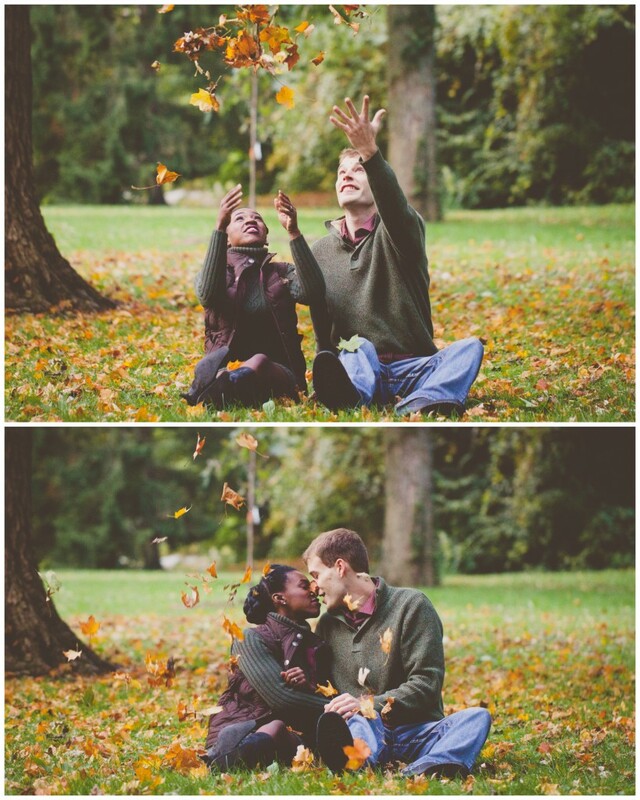 I think that can be said for many photographers, because the fall leaves, cool weather, and colorful kisses are EVERYWHERE. 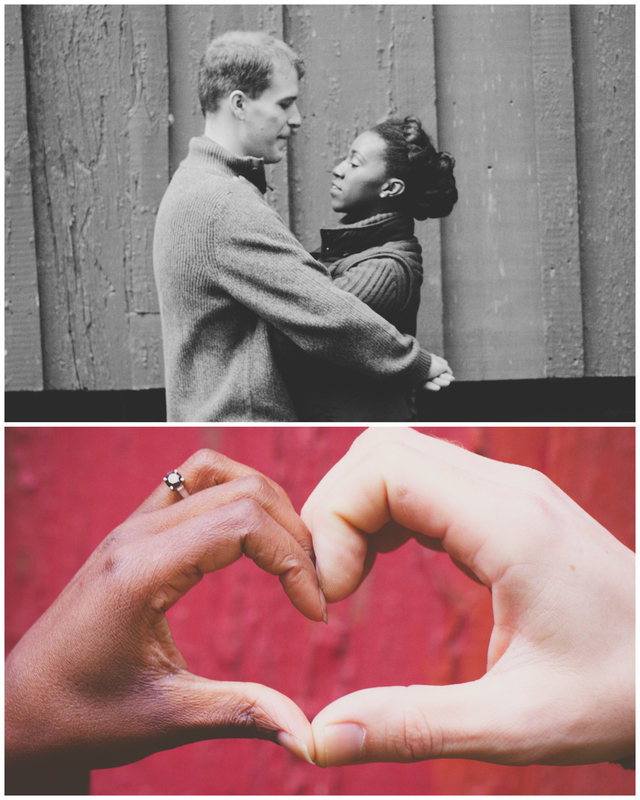 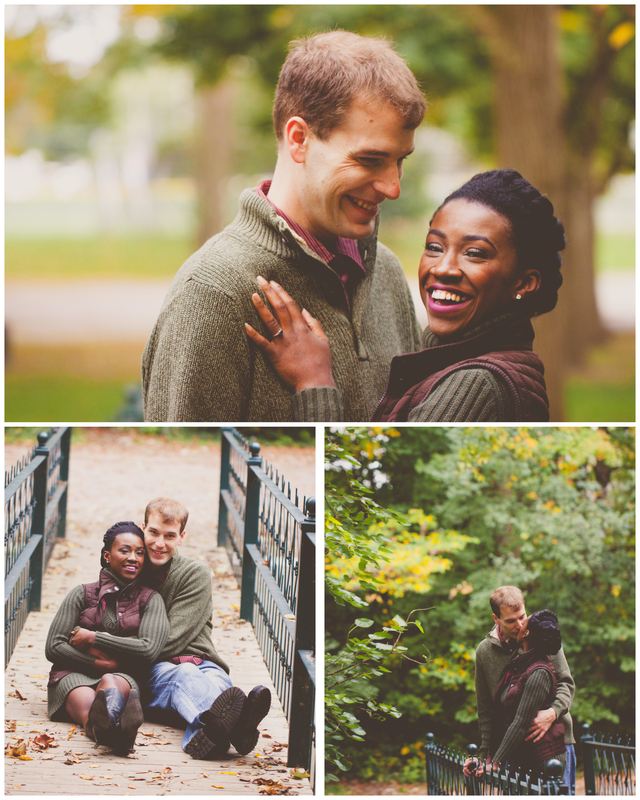 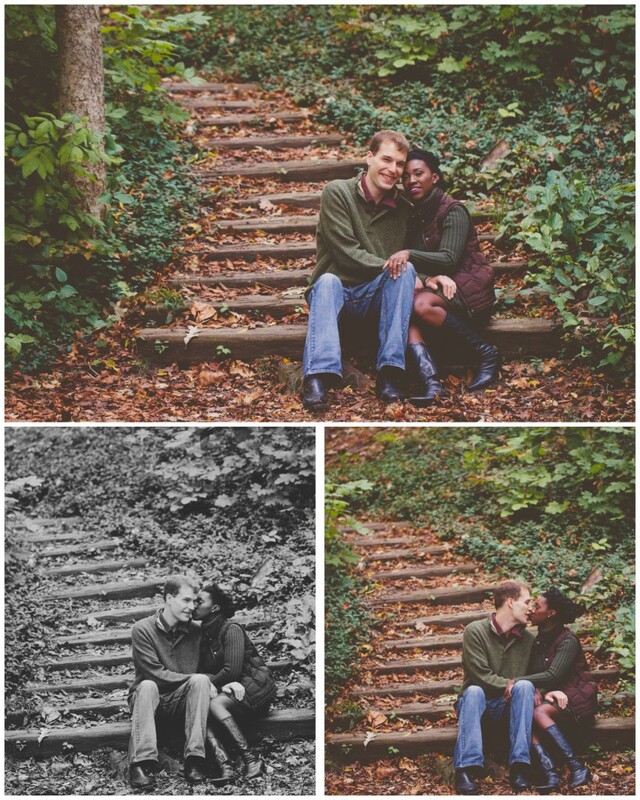 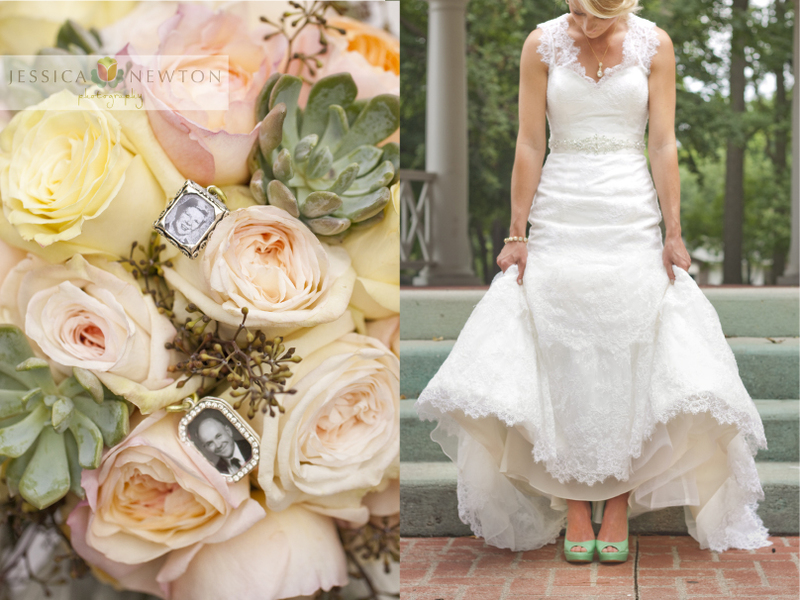 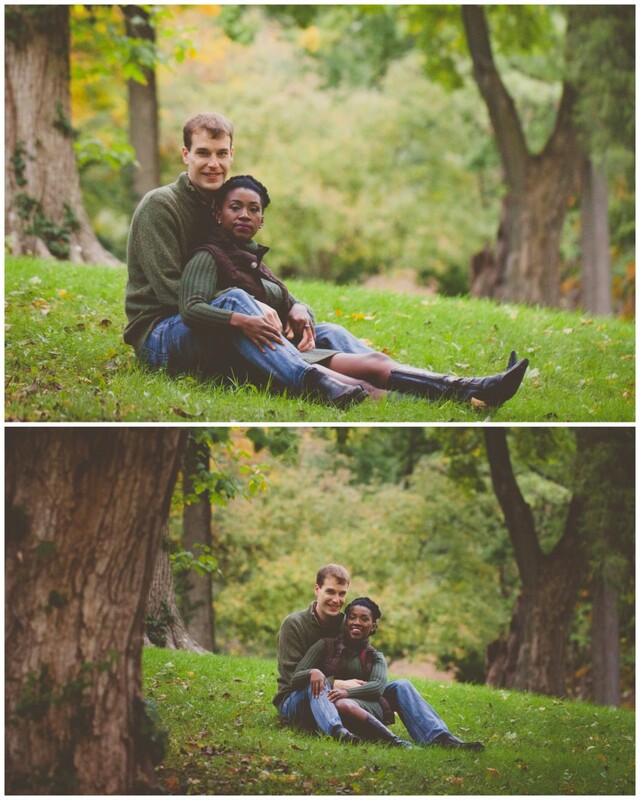 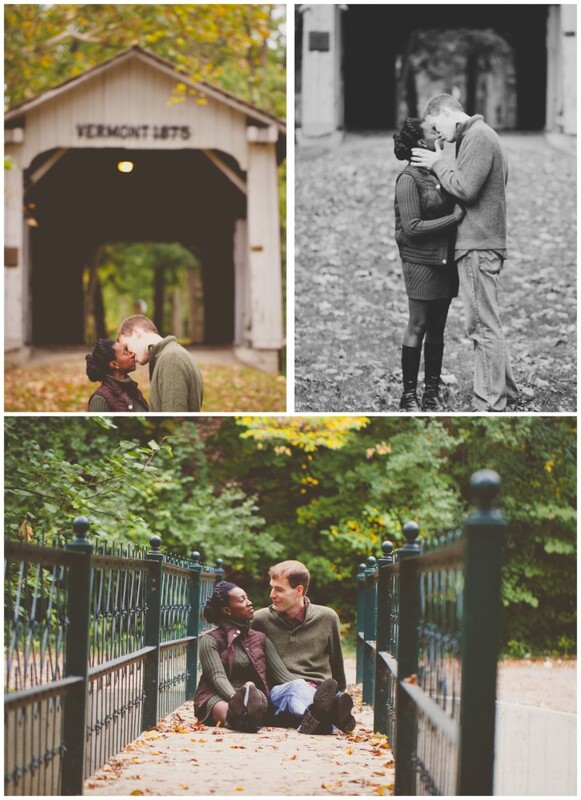 Here are just a few from this lovely couples engagement session.